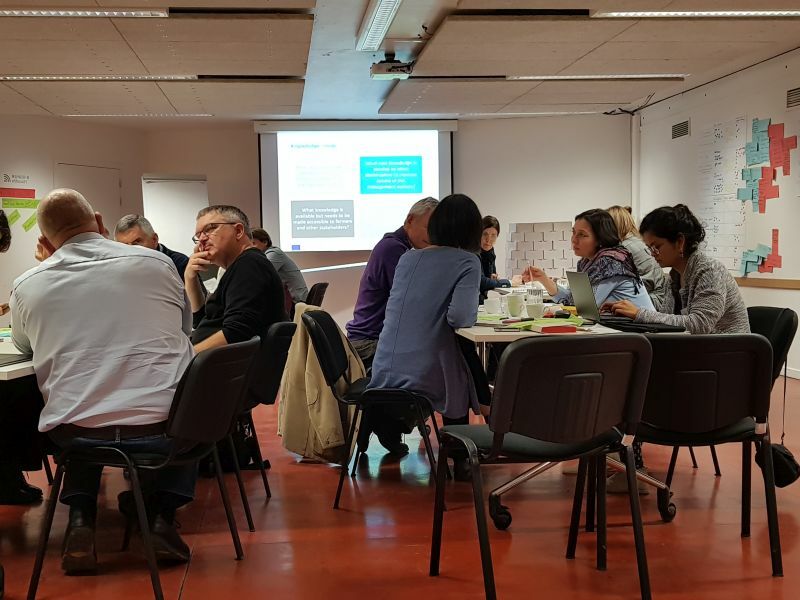 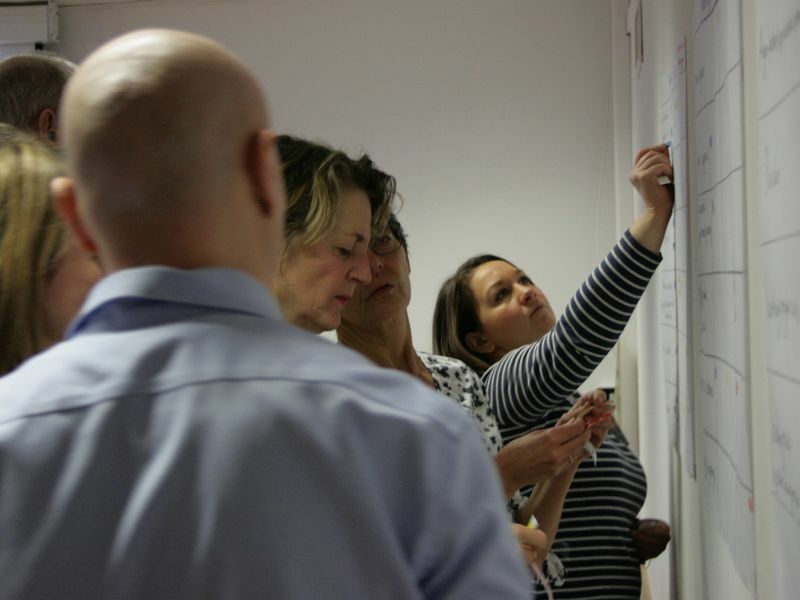 The European CIRCASA stakeholder workshop took place in Brussels on 5 December 2018. 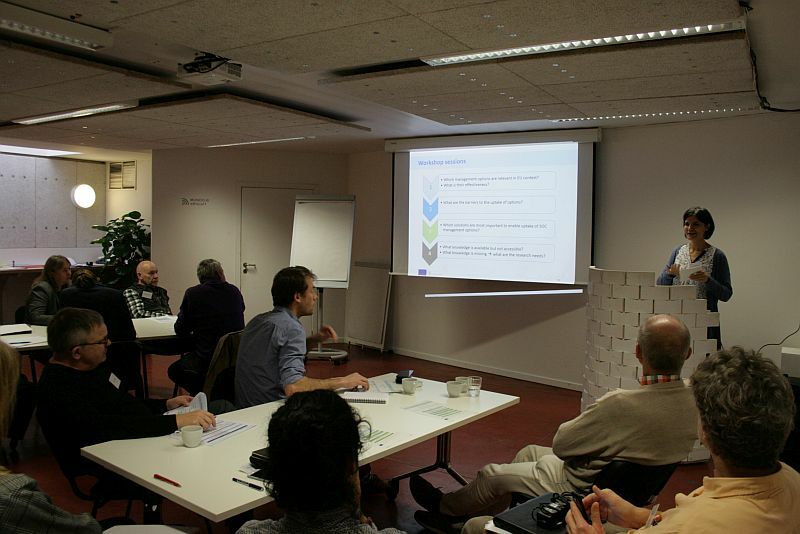 The workshop was part of a series of workshops that took place in eight regions across the world in. 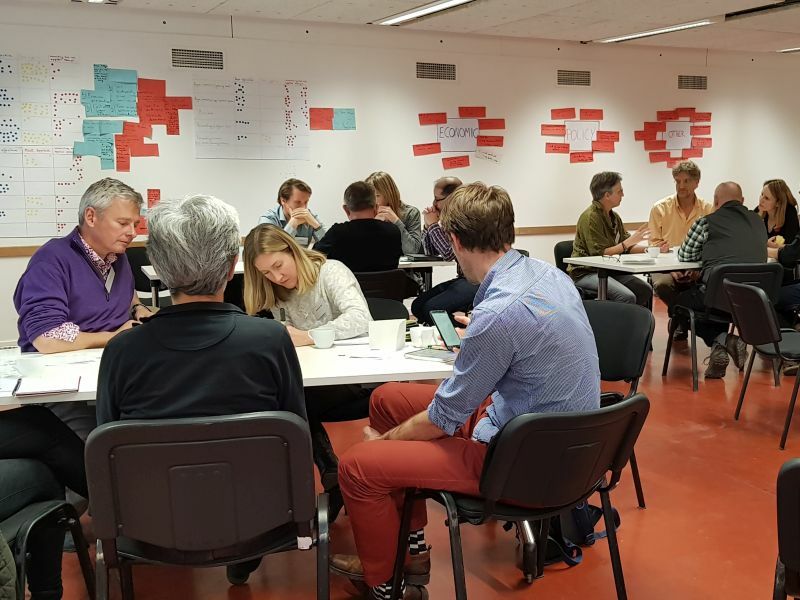 Ecologic Institute was responsible for designing the interactive workshop concept and coordinating the preparation of the workshops. 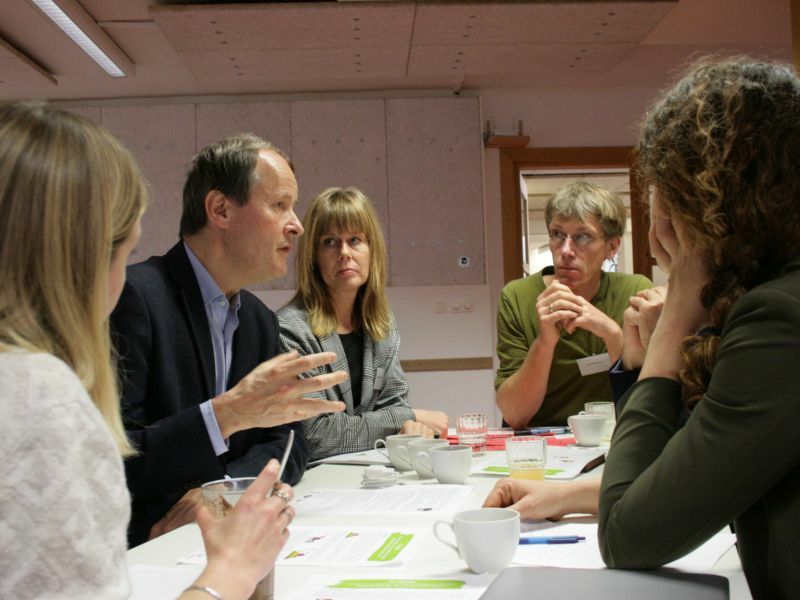 Ana Frelih-Larsen (Ecologic Institut) and Jørgen E. Olesen (Aarhus University) facilitated the European workshop. 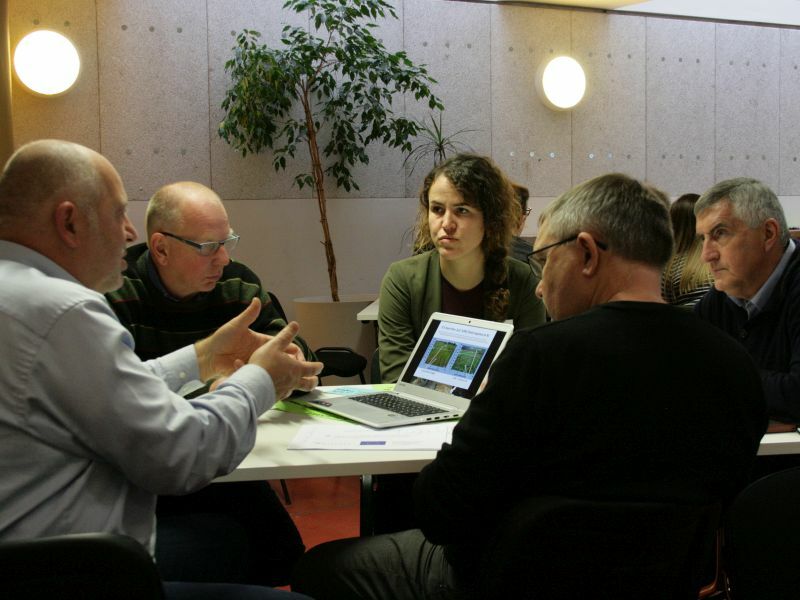 as well as to identify the key knowledge and research needs for farmers and other stakeholder for bringing forward SOC management in Europe. 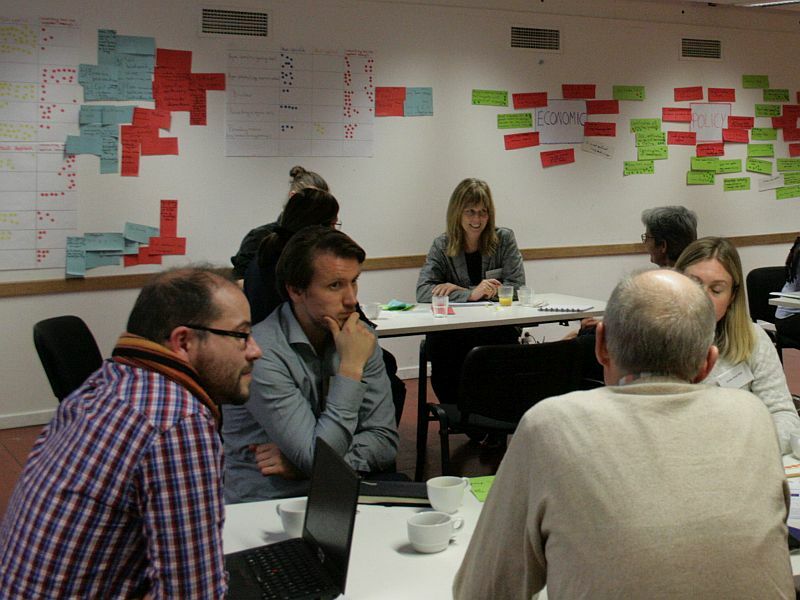 The participants first discussed the topics in small groups. 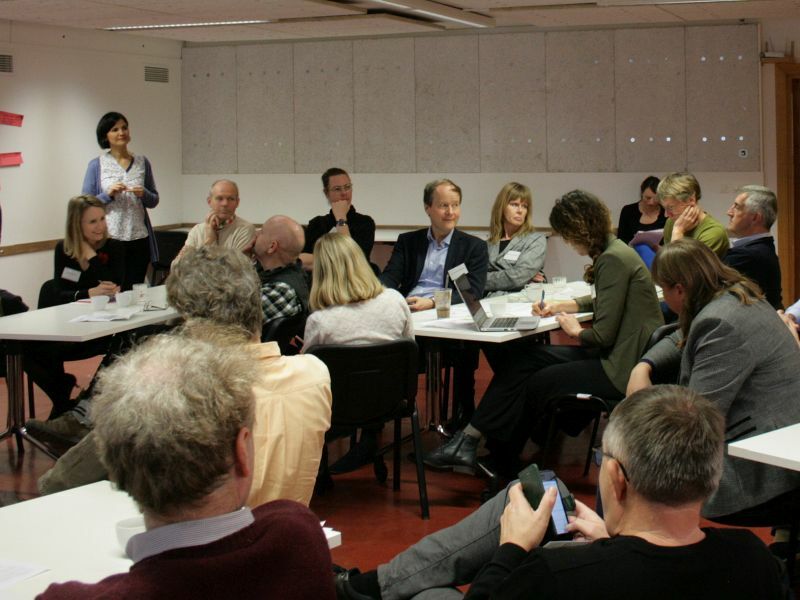 The results of the working groups were compiled and prioritised directly by all participants via a voting procedure. 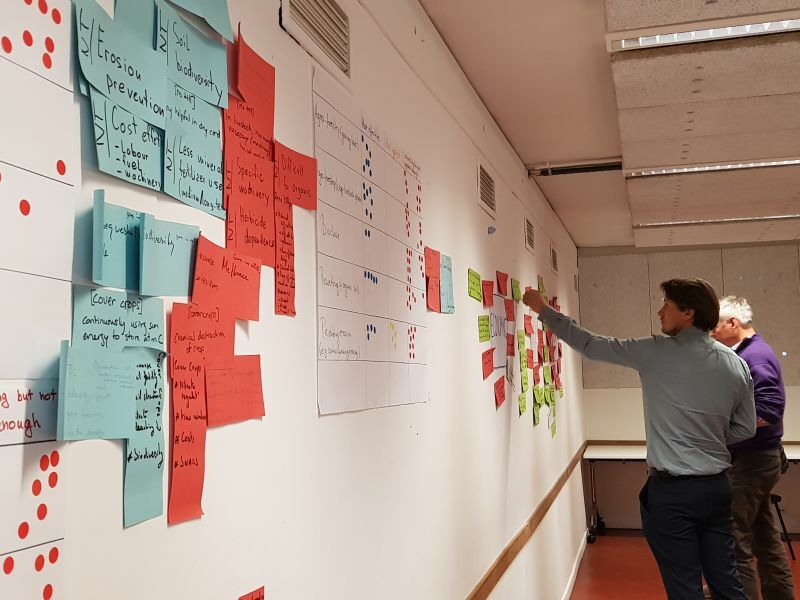 The results of the eight global workshops will be merged with the results of the global CIRCASA online survey, in which more than 2500 stakeholders have taken part. 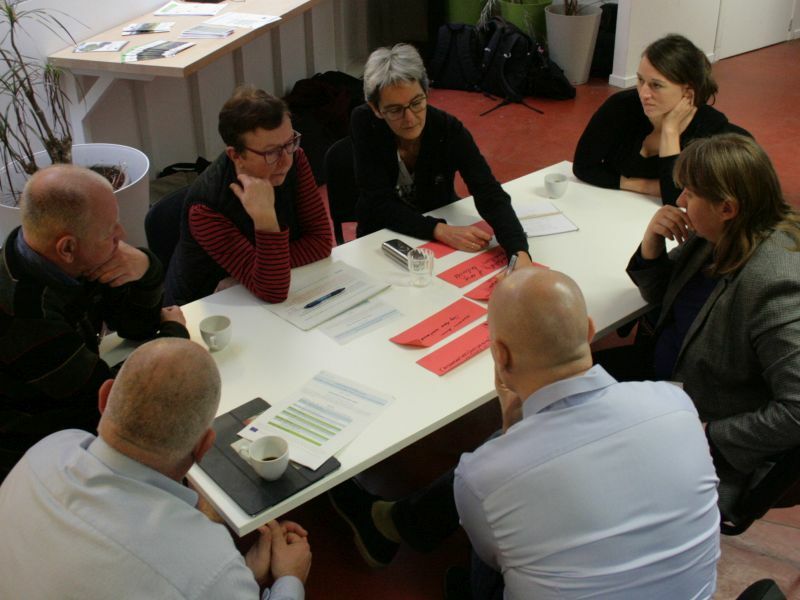 On 16 January 2019, these results were reflected on with the CIRCASA Stakeholder Advisory Board. 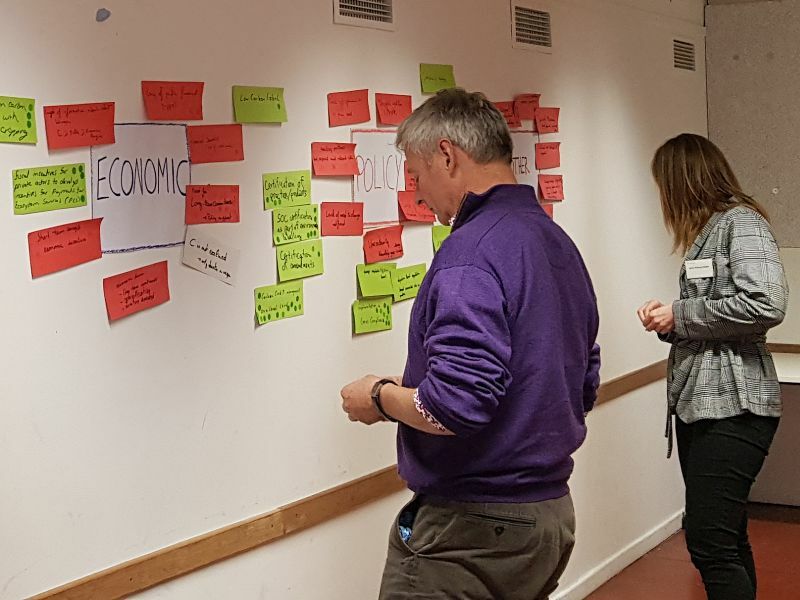 The outcomes of the stakeholder consultation will feed directly into the development of an international strategic research agenda on soil organic carbon.